Adobe has revealed that it will launch its Creative Cloud software-and-services bundle alongside Creative Suite 6 (CS6) in the first half of this year, as the company moves towards a subscription model for its tools. We spoke to Adobe’s senior marketing manager Eric McCashey, who says that with delivery technologies changing rapidly – especially on tablets as new devices are released and online, as the likes of HTML5 and CSS3 provide new output forms – more regular updates are needed than Adobe’s current yearly .5 product upgrade cycle. 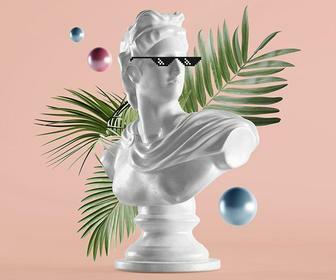 He also says that Creative Cloud's 'membership' model – a term Adobe uses to differentiate it from its Subscriptions service for paying for individual applications and suites on a monthly or yearly basis – suits the mix of tools and services offered by the Creative Cloud better. However, the Creative Suite will continue to be sold as individual products and suites, with Adobe also selling traditional upgrades and Subscriptions for single application. Creative Cloud was launched at Adobe’s Max conference last autumn. 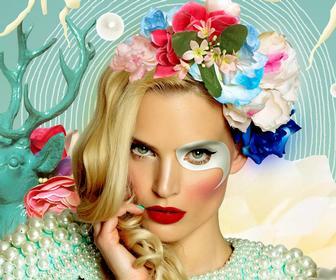 When launched, Creative Cloud will include CS6 versions of all of tools in the company’s Creative Suite Master Collection – from Photoshop CS6, Illustrator CS6 and InDesign CS6 to Flash Pro CS6 and Dreamweaver CS6 to Premiere Pro CS6 and After Effects CS6, plus the latest version of Acrobat Pro. A Cloud subscription would give users access to both Mac and Windows versions of all software. The software part of Creative Cloud will also feature Muse, Edge, Photoshop Lightroom 4 and the Touch Apps for tablets, The InDesign-like web design tool Muse – which is currently in beta – will see its first full release as part of Creative Cloud. The Edge web animation tool will be in beta beyond the release of CS6, but the full version will be added to Creative Cloud subscriptions when it ships. The Photoshop Lightroom 4 photography application will be added a later date. 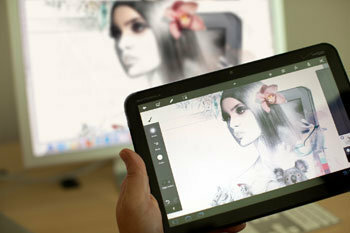 The Touch Apps – Photoshop Touch, Collage, Debut, Ideas, Kuler and Proto – are currently available for Android tablets and were supposed to be launched for the iPad in the first quarter of 2012. However, Adobe isn’t disclosing when it expects the apps to ship for Apple’s tablet – nor how it expects to deliver the apps to the iPad without using Apple’s App Store, which would require them to be sold individually. Subscribers also get online shared storage – 20GB as standard, but this is upgradeable – with sync capabilities a la Dropbox, Business Catalyst website hosting, access to TypeKit web fonts for online projects. Adobe is also launching an online community site with training, forums and showcase facilities – but this won’t be ready at launch time. Also rolling out in the latter part of the year will be what McCashey describes as “team services”. These include shared storage and workspaces, licence management, and the ability to collaborate on projects – McCashey says that full details will be released before CS6 ships so that studios and creative departments can decide whether to upgrade single products and suites, or subscribe to the Creative Cloud. For freelancers and other single operators, Creative Cloud will cost £38 per month for the standard service (based on a yearly subscription). Adobe’s not revealing any other pricing information at this point, but McCashey again says that full information will be made available before CS6 is released to avoid confusion. 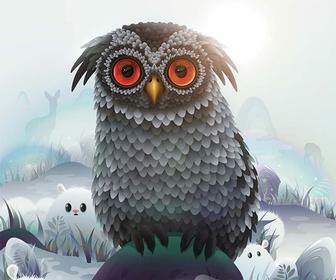 Adobe has released a series of sneak peeks at tools that will appear in Creative Suite 6, which we've collected below. 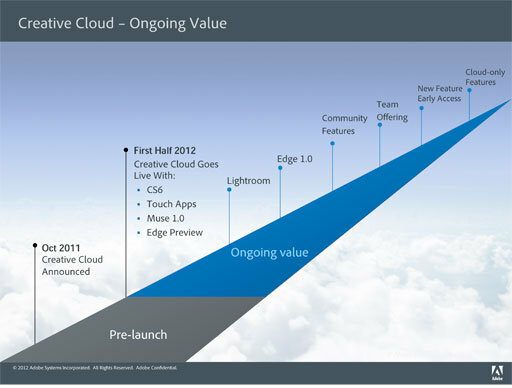 Updated 21/2: Photoshop Lightroom 4 will not be included in Creative Cloud from launch.